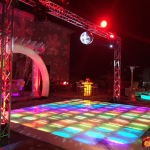 Upstage Productions offers affordable, hassle-free and elegant red carpet event solutions that will create an unforgettable and successful experience for your guests. 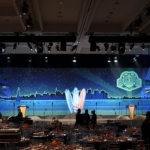 From step and repeat backdrops, to red carpet rentals, event lighting, and customized logos, we have everything you need to make your red carpet event a success. 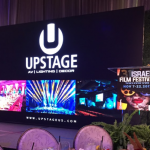 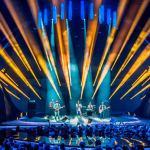 So whether you need a red carpet for a movie premier, an aisle runner for a product launch or album release party, or for your next corporate event, Upstage is here to make your vision a reality. 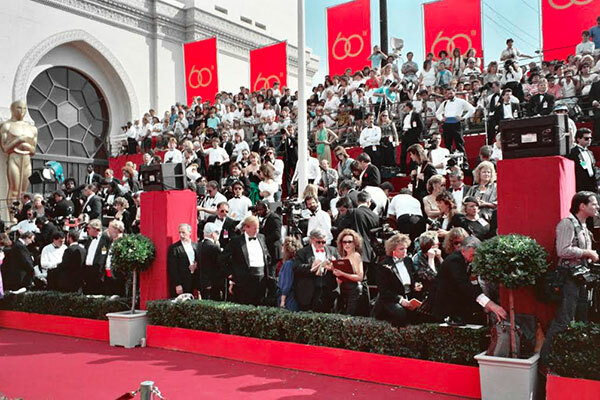 Our red carpet systems are available in a variety of sizes, with easy setup and removal guaranteed.